Complete your application today to start an assignment tomorrow. Login to the Nurse Portal to complete the process. Thank you for your information. A team member will be in touch with you soon. To expedite your application, please complete the information below so we can learn more about you and help find the right position for you. DENVER, April 4, 2019 – – U.S. Nursing Corporation and Fastaff Travel Nursing, pioneers and industry leaders of job action healthcare staffing replacement and Rapid Response® travel nurse staffing, respectively, announce the appointment of Bart Valdez as President and CEO. Also announced is the movement of several key executives to position the company for streamlined services in anticipation of market growth. Bart Valdez, an accomplished leader with over 20 years of experience in human capital management, has been named the new President and CEO of Fastaff and U.S. Nursing, replacing previous President and CEO Allison Beer who has transitioned to a position on the Board of Directors of the two companies. 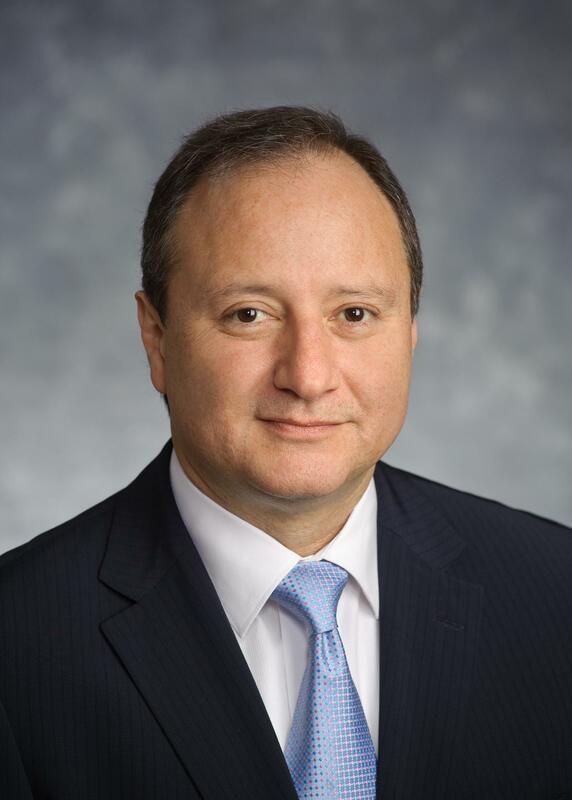 Mr. Valdez previously held executive leadership roles with Syneos Health, INC, Ceridian, INC and First Advantage, INC, and has a proven track record of driving substantial and sustained growth through acquisition, business development and strategic realignment in large domestic and global companies. An honoree of SIA’s Global Power 150 Women in Staffing and Staffing 100 Lists, Ms. Beer will draw on more than 20 years of healthcare staffing experience to provide strategic consultation in her new position as a Board member, benefiting the organization and its hospital clients. Further changes aligning the company for success include the appointment of Betty Wageman to the role of Chief Commercial Officer where she will apply 20 years of nurse staffing experience to ensure that clients continue to receive the highest level of service during anticipated expansion. Dr. Kimberly Windsor has assumed the role of Chief Administrative Officer where she will apply more than 35 years of nursing administration and human resources expertise to ensuring industry leading clinical and compliance practices. Finally, Michelle Savell, a five-year veteran of the organization who has led successful operational teams throughout the Fastaff business, will apply her expertise in Rapid Response® deployment of experienced, high-acuity nurses and full operational project management in her new role as Senior Vice President of U.S. Nursing Corporation, the nation’s leading provider of job action nurse deployment. Mr. Valdez intends to further invest in the company’s infrastructure and technology to maintain excellence in delivery for clients experiencing staffing shortages nationwide, and to improve the nurse experience while providing increased career-growth opportunities for the industry’s best healthcare providers. Almost 30 years ago, Fastaff pioneered the practice of Rapid Response® travel nurse staffing. Since then, the company has grown to become the leading provider of urgent and crucial temporary nurses to help hospitals provide continuous, high-quality patient care, while offering premium pay to nurses. In partnering with many of the nation’s largest and most prestigious healthcare facilities as well as small community hospitals, Fastaff provides enriching employment opportunities to nurses while also providing the highest pay in the industry to meet acute staffing needs and provide unparalleled patient care. Fastaff has earned The Joint Commission’s Gold Seal of Approval, a place on SIA’s 2017 and 2016 Largest U.S. Staffing Firms list, #4 on SIA’s 2016 Fastest Growing U.S. Staffing Firms and #8 on Colorado’s Top Workplaces. Visit www.fastaff.com for more information and connect with Fastaff on Facebook, Twitter, YouTube and LinkedIn. Since 1989, U.S. Nursing Corporation has been providing end-to-end staffing solutions during labor disputes nationwide. U.S. Nursing Corporation has staffed or helped avert more than 90 percent of healthcare labor disputes nationwide and is the leading resource for comprehensive services throughout strike preparation and implementation. Visit www.usnursing.com for more information. Fastaff Travel Nursing is certified by The Joint Commission and has earned it's Gold Seal of Approval.